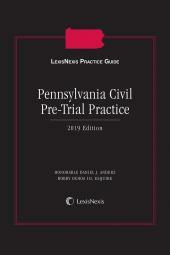 Comprehensive practical coverage on choosing the organization form; applicable federal, state and local law; zoning and subdivision issues; tort and contract liability; and more. 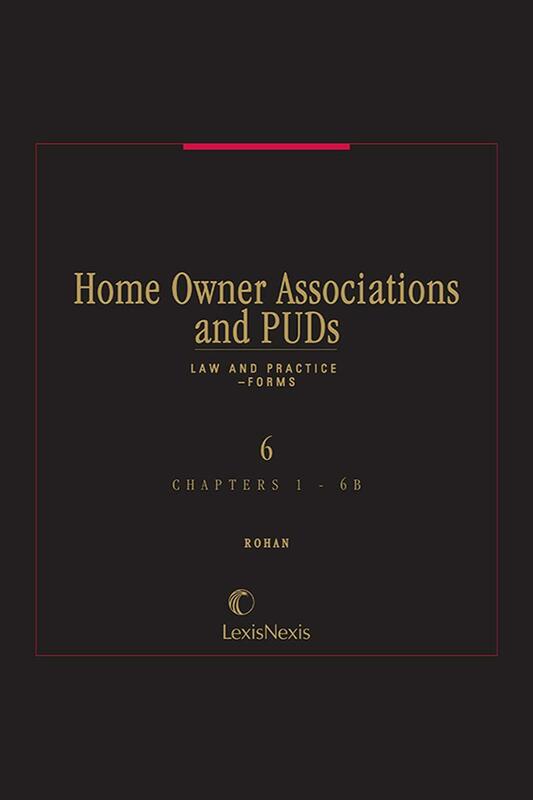 Comprehensive, practical coverage of the legal and economic aspects of home owner associations and planned unit developments. 8.01 What Is a Covenant? 8.08 What Is the Test for Determining When a Covenant Touches and Concerns the Land? 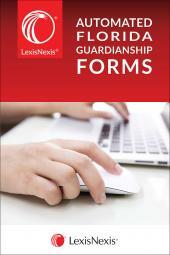 8.12 How Do Courts Interpret Covenants? 8.15 Who Has Standing to Enforce Covenants and Restrictions? 10.05 When Can the Defendant or the Court Raise the Issue of Standing? 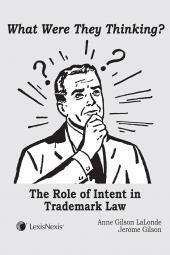 10.10 When Does an Association Have Standing to Sue the Developer? 10.13 Does the Association Have Standing to Enforce Restrictive Covenants? 10.15 When Does a Home Owners Association Have Standing to Pursue Zoning Matters? 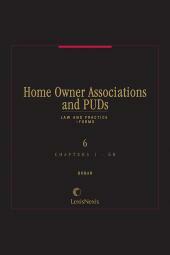 15.01 What Law Determines the Consequences of Terminating the Project and Dissolving the Home Owners Association?